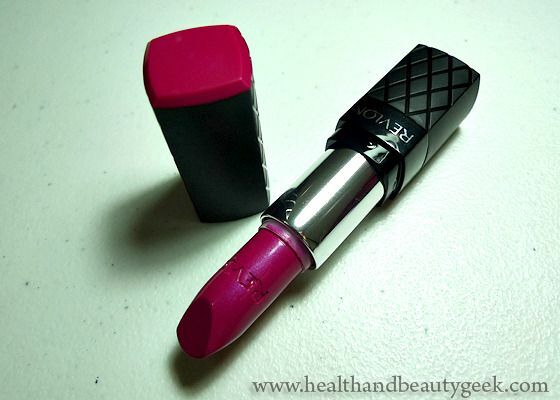 revlon colorburst lipstick | Badudets Everything Nice! My mother bought a Revlon Colorburst lipstick and while she’s choosing amongst the shades, I’m busy swatching the Revlon Colorburst Lip Butter shades. 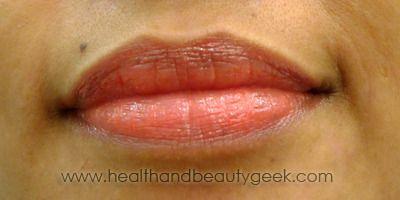 I have it in Sweet Tart, but I want to buy the other shades too.